Writing faster and better – we all want that! 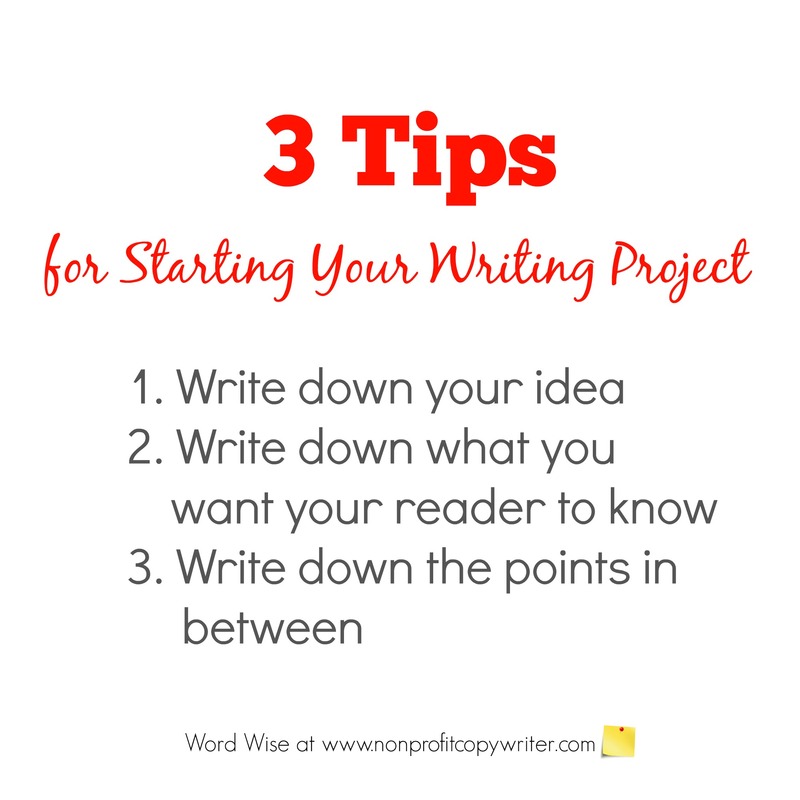 But you may find you need tips for starting your writing project. I know I do, especially when writer’s block rears its head. Even after years of writing. The first words on the paper (or screen) – why do they seem to be the hardest? I’ve been there more times than I care to admit. Over the years I discovered a simple process for jumpstarting a new writing project. It’s been super-helpful for writing faster and better because getting started can be the most agonizing, tedious phase. Try these 3 tips for starting your writing. And let me know if they work for you, too. 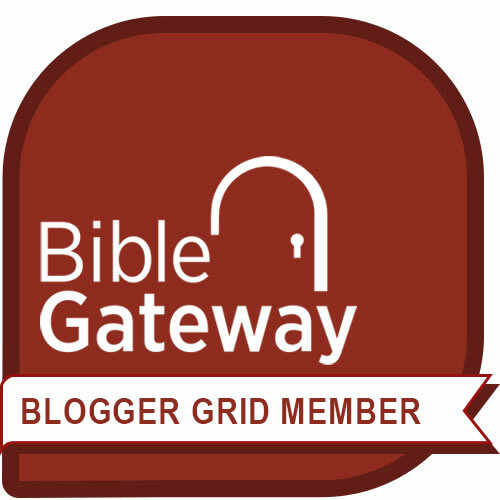 You have an idea for a project (or you’re assigned a project) – a blog post, article, letter, web page, a devotional – even a grant application or a book. How do you get from idea to finished project? The prospect can be completely overwhelming. And at this stage that you may be tempted, like many writers, to stare at the blinking cursor on the screen with abject terror. Instead, try this: focus on the idea, not the finished project. Just take one step. Write down the idea for your project – any idea. Don’t be concerned about grammar. Don’t worry if the wording makes sense. You may need to write down many different versions of the idea or more than one idea. Just get your thoughts out of your brain and onto paper, no matter how imperfect they may seem to be. Then look at what you’ve written. Choose one statement, as a “summary statement,” to pursue. Or rework several attempts and combine them together to get a summary statement. Do not self-edit! Just write down several versions of Location A until you are relatively satisfied with one of them. Then leave a large space after Location A. And once more, do not edit your writing. Just rework Location Z – what you want your reader to know about the idea – until you are moderately satisfied. You’re not looking for perfection. You’re looking for progress. 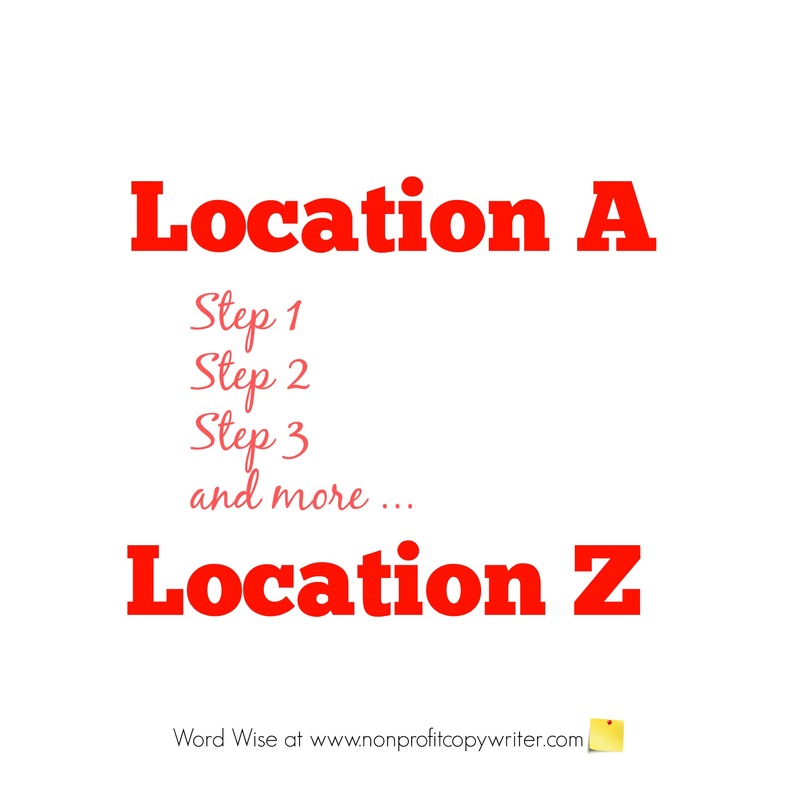 Now all you need to do is fill in the space between Location A and Location Z! What steps will you lead your reader through to get her from one to the other? You can use bullet points, a list, a set of paragraphs – even a mind map (a diagram that organizes information). Experiment to find out what works best for you. List your points in any order and then move them around. Add to them. Tighten them. Find out where you need more content. Rework your series of steps until you are fairly satisfied. Your goal is to create a roadmap to help you get from your premise to your conclusion. Yes, you can call this an outline if you like! (Or not.) It may be rough or refined, but that doesn’t matter. What matters is that you have found a way to get your idea out of your brain and onto paper. Bottom line: be stuck no more! You have a set of tips for starting your writing project – tips that work. I think you’ll find, as I do, that these 3 tips for starting your writing can jumpstart your project so you can write faster and better.